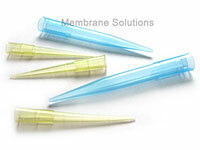 MS® Disposable Pipette Tips are preferred accessories for most brand micropipettor. And are ideal for applications where avoidance of cross contamination is critical, such as DNA amplification and radioisotope handling. The manufacture environment is mastered by ISO 9000 quality management. 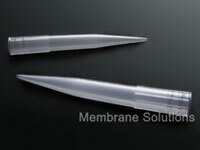 Available with 4 transfer volume of 0.1-10, 10-100, 10-200 and 100-1000μL. Color-coded for easy identification .